When we write about a new Xiaomi smartphone there's never any talk about US or EU availability. That's because the Chinese maker doesn't sell its handsets in these markets, as it chooses to focus on developing markets instead, leaving its fans to source their favorite devices from unofficial sellers. That's a shame, but it's not going to change anytime soon. 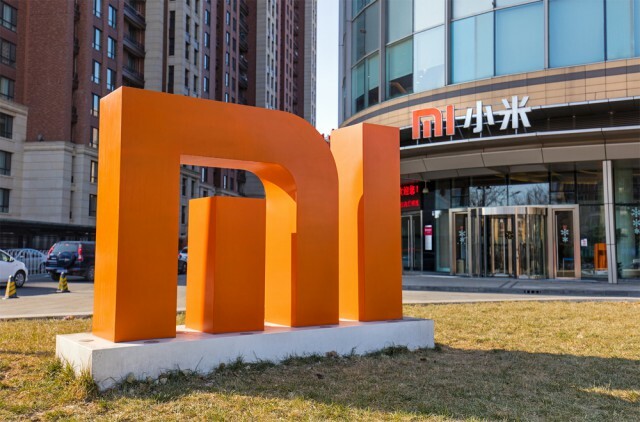 Speaking of a potential entry in the US and Europe, Xiaomi's new SVP Wang Xiang (who replaces Hugo Barra) admits that the company isn't "serving [customers in those markets] well" but, at the same time, it is "in no hurry to serve the developed markets." Xiang isn't saying why Xiaomi has yet to make the move into Western markets, but it is obvious that patents play a big role. The company could face numerous lawsuits from other top players in the mobile industry over IP infringement, which would be costly, to say the least. Despite what some might think, Xiaomi doesn't make much (if any) profit from selling smartphones, as the company has very thin margins in this market. It has some of the most affordable smartphones in their respective categories, like the new Mi 6 flagship that kicks off at just over $360 despite having iPhone-rivaling hardware, and any additional costs that would come from entering the US and EU markets would probably be very hard to justify. Xiang does say that Xiaomi doesn't have many resources to be able to cater to US or Western European markets well. As you might realize, the smartphones that it sells in other places feature optimizations for those respective markets, to appeal to local buyers, and the company would have to do the same thing for US and the EU. If you're used to the software on an iPhone or Galaxy S device, or any high-end device sold in Europe, using a Xiaomi will feel very strange, because the apps and content that's available is not designed for Western customers. That would, obviously, have to change for it to have any real chances of succeeding in US and the EU. Xiaomi also doesn't want to sell smartphones directly either, unlike some of its rivals. Xiang says that the company wants to maintain a good relationship with carriers, which would be jeopardized by such a "hot-headed" move. Regardless of how it would sell its devices, its intellectual property conflicts wouldn't go away anyway. Xiang's following statement is telling: "There's a Chinese saying: 'Haste makes waste.' You need to focus with patience and wait for the perfect opportunity." In other words, Xiaomi wants to make it super clear that it will not serve US or EU customers in an official manner in the foreseeable future. Because, let's face it, there's no "perfect opportunity" in sight.